You have probably been to a somewhat shady site that ended up bombarding you with notifications. Not only would this make it difficult for you to truly enjoy your internet browsing experience, it would cause you to be unaware of any potentially viruses that could end up entering your system as well thereby preventing you from gaining a good grasp of the matter at hand. 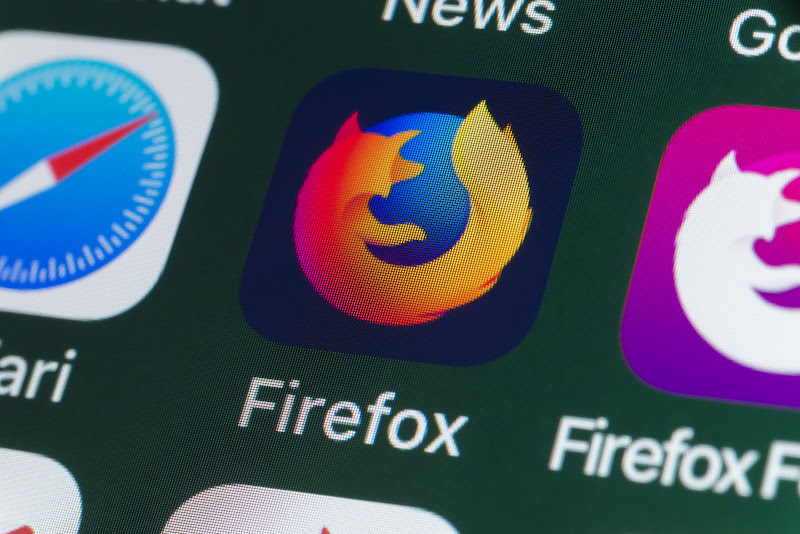 Mozilla has been a trailblazer as far as preventing cyberattacks from occurring is concerned, and has played an important role in controlling spam on the internet to a great extent as well. Mozilla Firefox is developing a couple of techniques that would prevent sites from sending you frivolous notifications and the like. One of these techniques involves preventing sites from sending notifications until and unless a user has interacted with the website before. A lot of sites that you never even interacted with just pop up and start sending you a barrage of notifications which would lead to a lot of problems later on. Mozilla is also going to give you a prompt that would ask you if you actually want to receive notifications from a particular website or if you feel like these notifications would be unnecessary. Mozilla will also be gathering quite a bit of data about how users are engaging with the notifications a site sends. If a site is known to send excessive notifications, more restrictions are going to end up being placed on it. In our own study 90 percent of the users polled wanted Firefox to stop videos from automatically playing. We’re here for you, so we’ve added a new feature called Block Autoplay to stop all that noise from starting in the first place.